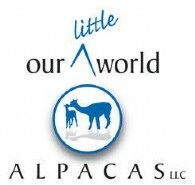 $100.00 per month for alpacas over 9 months old. 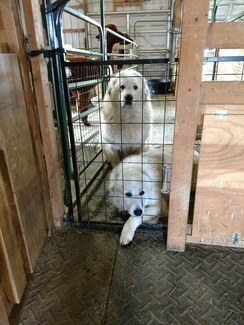 $70.00 per month for alpacas 3 months to 9 months old. Boarding includes daily feeding, water, minerals, quality hay and pasture turn-out during good weather. Includes all routine worming and vaccinations and toenail maintenance. 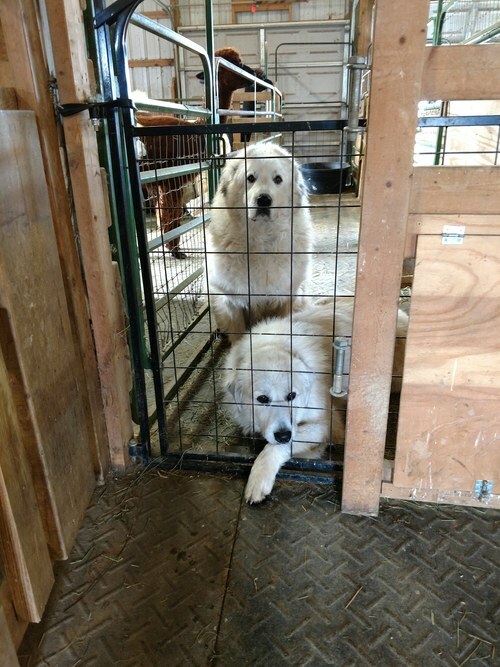 Pricing does not include veterinary or shearing expenses. Call to set up your appointment to see our facilities.